The staff at The Reproductive Medicine Group have created detailed instructions for the infertility medication Cetrotide®. 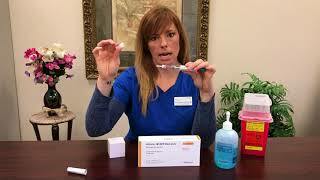 Also included in the video are detailed injection techniques for giving yourself the medication. 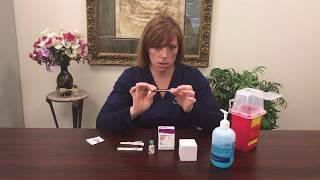 The staff at the Reproductive Medicine Group have created this informative video on the process of giving yourself dual trigger HCG injections which is taken prior egg retrieval. Your physician at The Reproductive Medicine Group in Tampa, Florida may have prescribed an estrogen medication to assist with building a uterine lining or for supplementation. 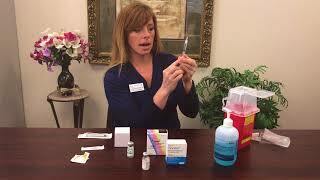 This video has information about estrogen as well as self injection instructions. 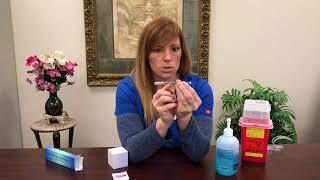 The staff at the Reproductive Medicine Group located in Tampa, Florida have created this short informative video for egg donors reviewing all medications and also injection instructions. Medications include Menopur® as well as Gonal-f®. 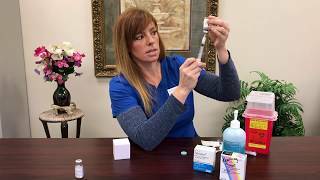 The staff at the Reproductive Medicine Group located in Tampa, Florida have created this short video about the Follistim® Pen and how to self inject the medication. The Follistim® Pen contains a natural hormone (FSH) which you will take during your IVF cycle to increase production of eggs to retrieve. 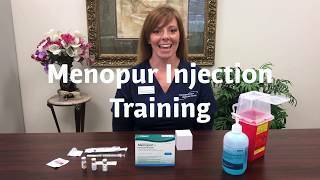 The staff at The Reproductive Medicine Group have created this informative video demonstrating how to self inject the infertility medication Ganirelix® Acetate. The staff at The Reproductive Medicine Group in Tampa, Florida have created this informative video on Gonal-f® follicle stimulating hormone (FSH). This video also includes self injection instructions. The physicians at The Reproductive Medicine Group may prescribe an HCG trigger at the end of your stimulation cycle. These medications may include the brand names Novarel® (chorionic gonadotropin for injection, USP) or Pregnyl® (chorionic gonadotropin for injection, USP). 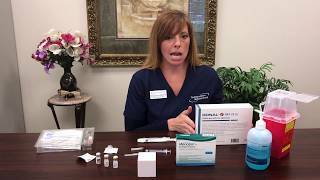 This video explains the injection techniques for HCG trigger medications. 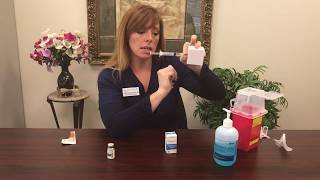 The staff at The Reproductive Medicine Group have created this informative video on Lupron® (leuprolide acetate) and instructions on how to give yourself an injection. The staff at The Reproductive Medicine Group located in Tampa, Florida have created this video about the fertility medication Menopur®. The video contains mixing instructions as well as injection instructions. The staff at the Reproductive Medicine Group have created this short video for IUI patients explaining Ovidrel®. Ovidrel® is a trigger shot which assists in the creation of ovulation and must be taken on a specific time schedule provided by your nurse. 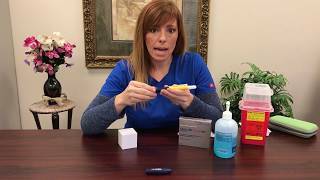 The staff at The Reproductive Medicine Group in Tampa, Florida have created this video to assist with the injection of the infertility medication, Progesterone in Oil. 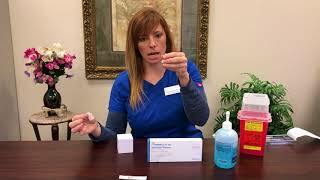 This medication is an intramuscular injection and must be completed on a strict daily schedule.